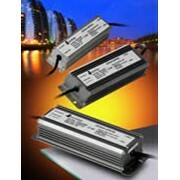 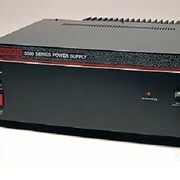 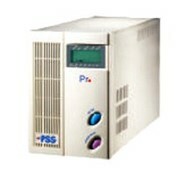 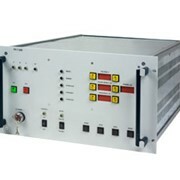 The TPS13-10DC-ME is a fully regulated switch mode power supply providing 13.5 volts DC at 10 Amps. 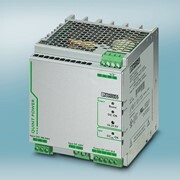 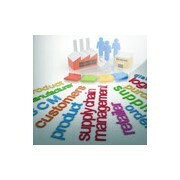 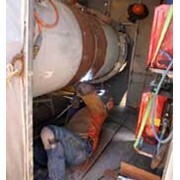 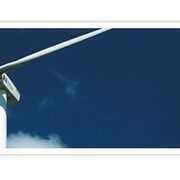 Due to its switch mode design, the TPS13-10DC-ME generates significantly less heat than equivalent supplies of linear design. 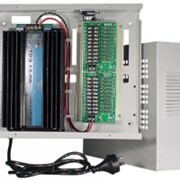 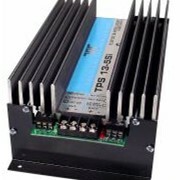 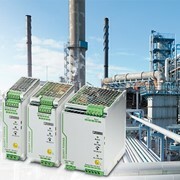 TPS13-10DC-ME features very low noise at full load with overload, short circuit and over voltage shutdown protection and is configured with a High Output battery charger. 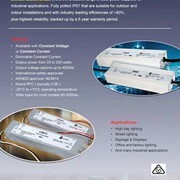 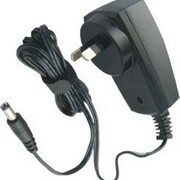 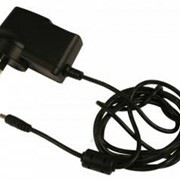 A removable 10 way connector provides outputs for DC Load, Battery Charger, Mains Fail Relay & Low Voltage / Battery Fail Relay Output. 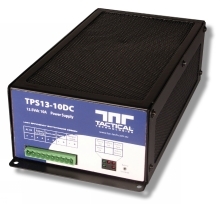 The TPS13-10DC-ME is also available with factory fitted Tactical Technologies Heavy Duty Power Distribution Module(s) - please select a model from the menu at right.